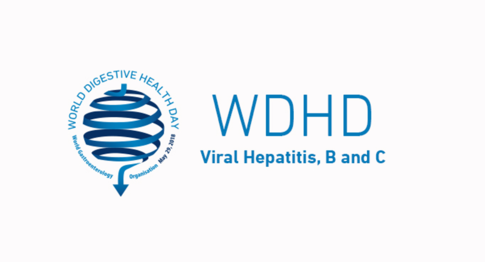 In support of the day, leading experts answer frequently-asked questions on hepatitis, including the symptoms, how to minimise your risk and the outlook for patients with the virus. Helena is a member of the UEG Public Affairs Committee and is the EU Policy Councillor for EASL. March is Colorectal Cancer Awareness Month: Watch our video & face up to CRC!